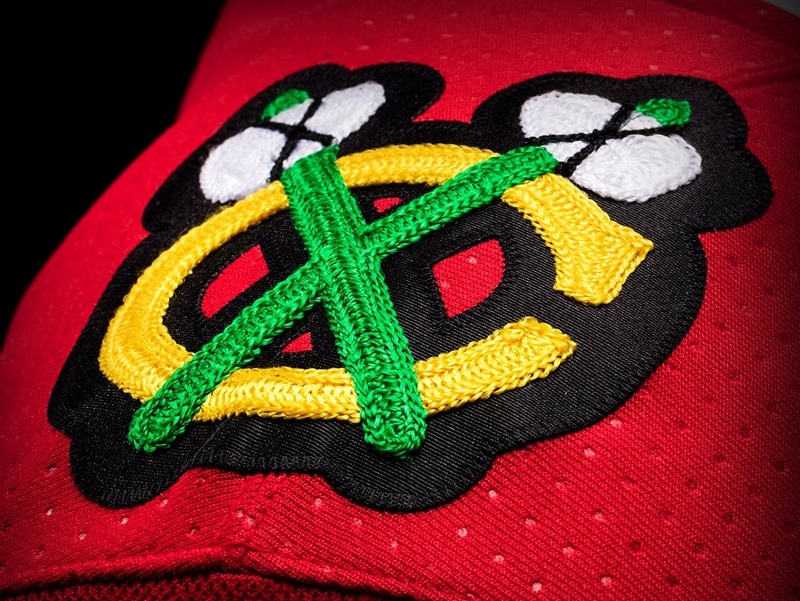 Why mess with the best sweater in the NHL, and the best logo in Sports. A “skin disorder”. As we kind of expected Hossa woupd ride off into the sunset with a mystery ailment once his contract was paying him 4 million less than his cap hit. Sad news about Marian Hossa. A true professional!!! Talented 2 way player. Great player who was treated rather poorly in the second half of the season by COACH Q. After a great start, dropping him to the 3rd line to play alongside ECHL and AHL great Tanner Kero. Wish him well and certainly a healthy life. He has nothing else to prove so I hope he walks away with solace. 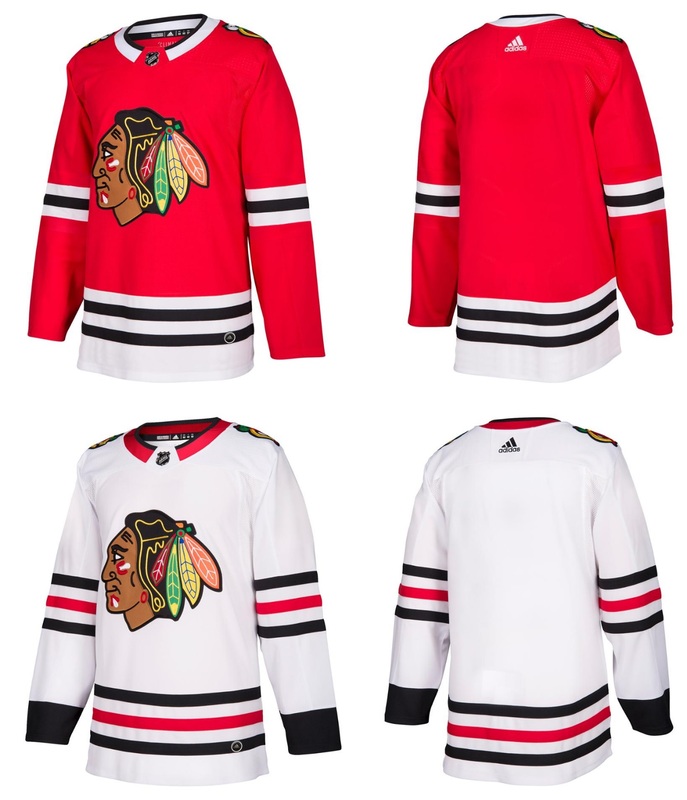 QUICK, where is the next best 2 way winger on the HAWKS roster? Any guesses? Forgot, SAAD is in COLUMBUS!!! Thx Mr. Bowman! Supposedly- he was treated much of last year w/ meds to calm this reaction… but the long-term use of the meds… May lead to some more serious conditions. TOTTI- we have the more Impactfual/successful–Panarin!!! Because Columbus is going to give up on last years number 3 overall pick…. I dont think this is what Zawaski meant. His “report” was so vague I doubt he knew any specifics and it didnt come as a surprise. Everybody knew salary had to be dumped. Who makes salary? Core players. So heres my two thoughts. Could Vegas maybe value Hossa’s hit more than a TVR? GMGM has said said Vegas, having just spent half a billion…they wont have a salary figure that starts with an “s”. Salary of less than 60 million. If Hossa’s contract is insured his contract would be enticing. Then the Hawks don’t need to go the SOIR path. Another possibility that could happen although probably less likely. 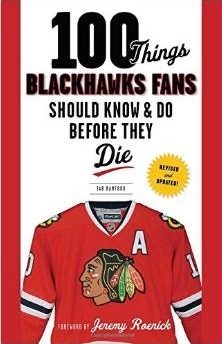 Hawks keep Hossa, then come playoff time he could in theory suit up as there is no cap in the playoffs. League might really frown on that. Either way, once Hossa’s salary hit 1 mil. This move was half expected.